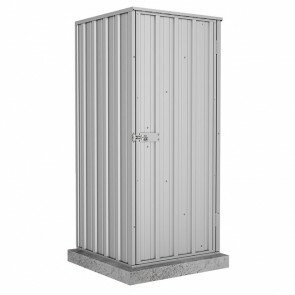 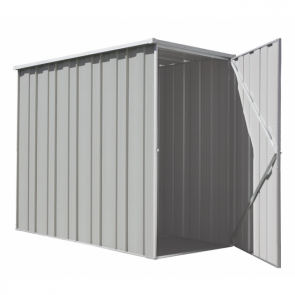 If you are looking for an outdoor shed kit to store tools, gardening equipment, the lawn mower or anything else then you have come to the right place. 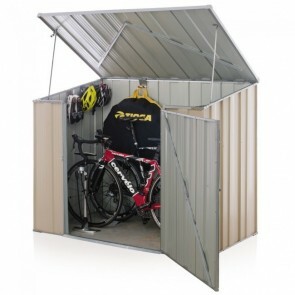 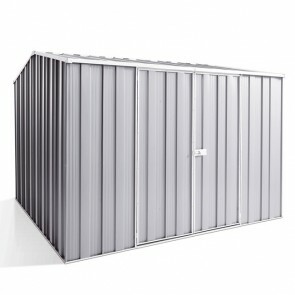 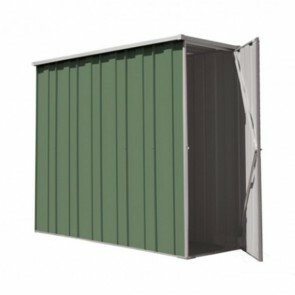 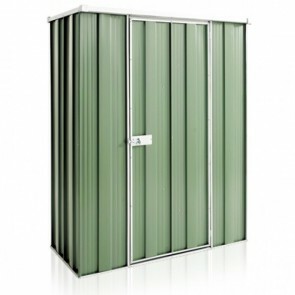 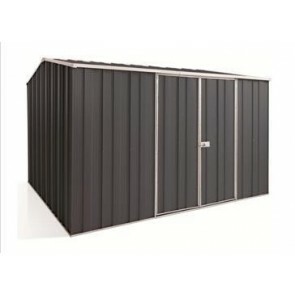 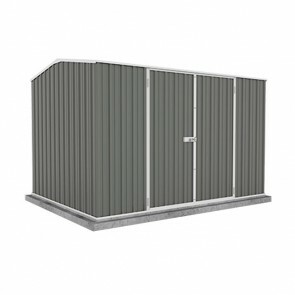 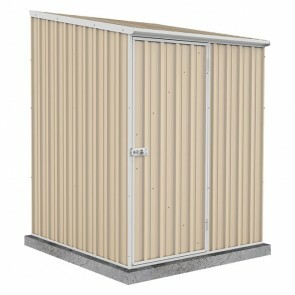 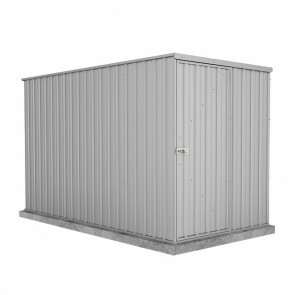 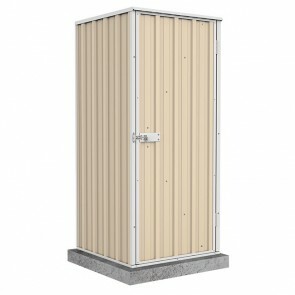 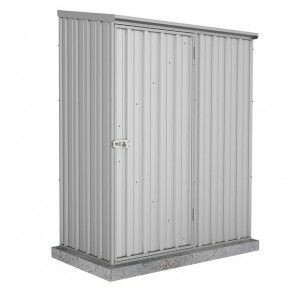 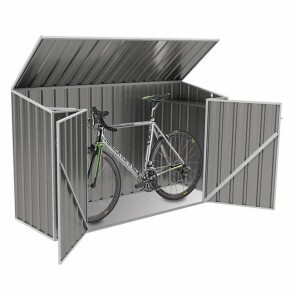 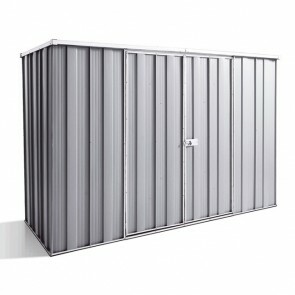 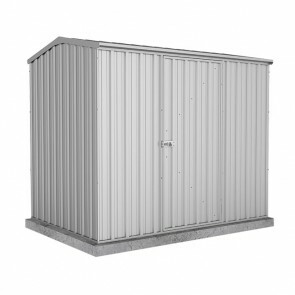 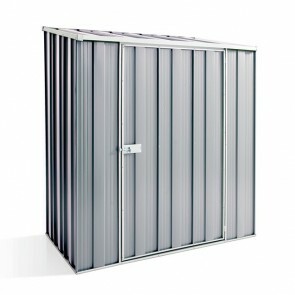 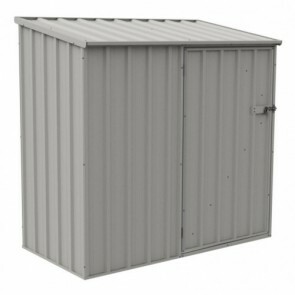 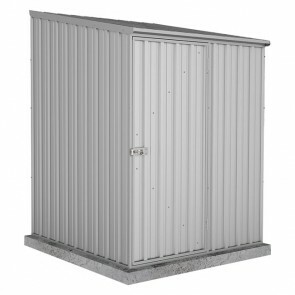 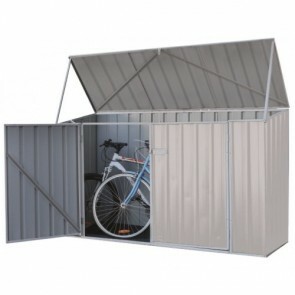 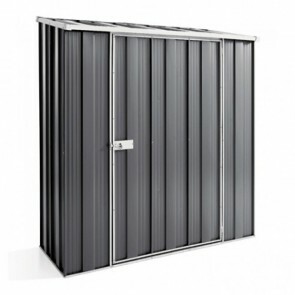 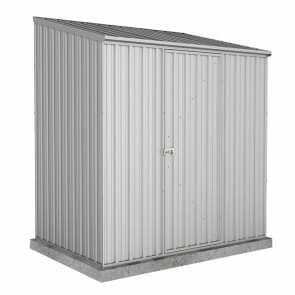 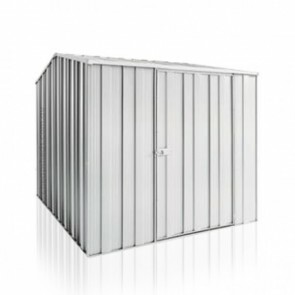 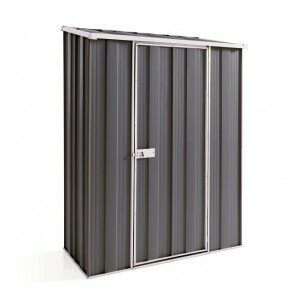 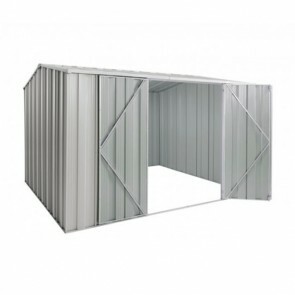 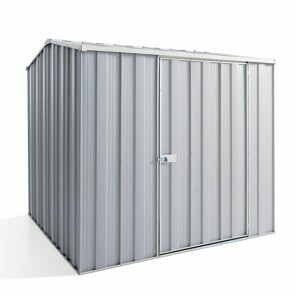 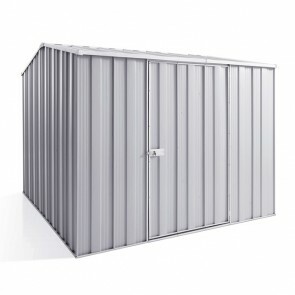 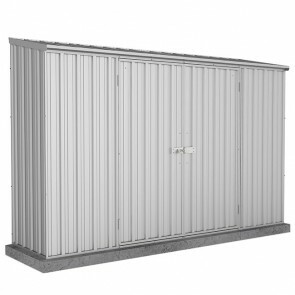 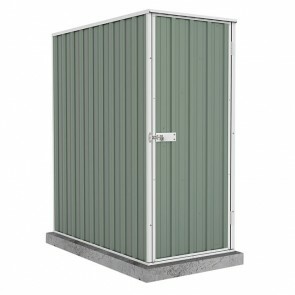 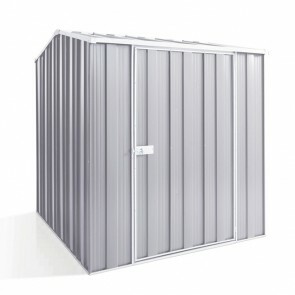 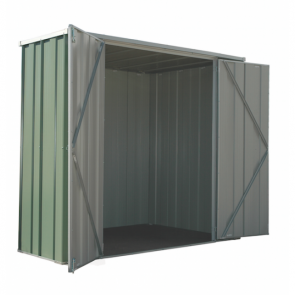 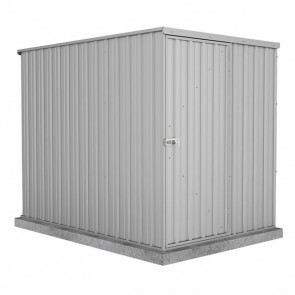 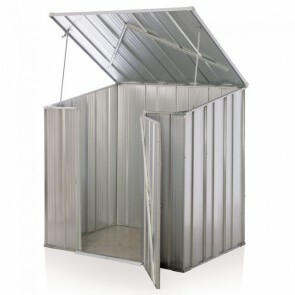 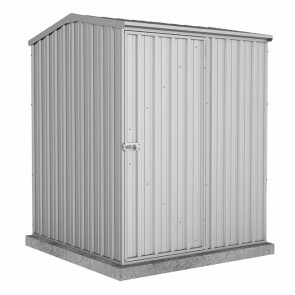 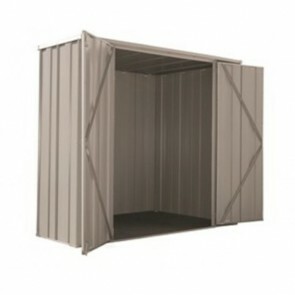 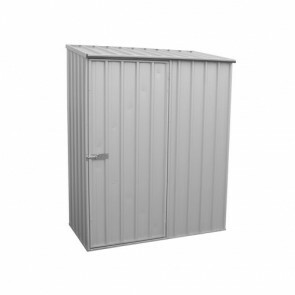 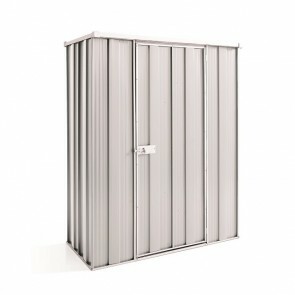 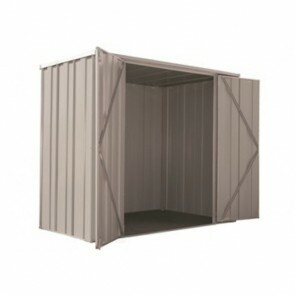 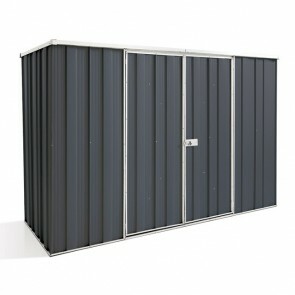 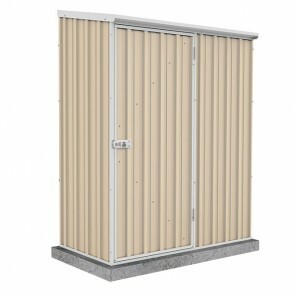 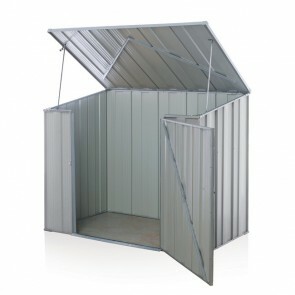 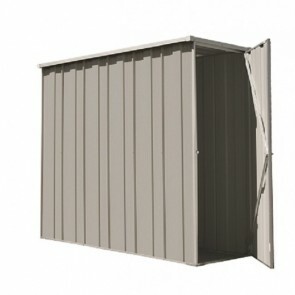 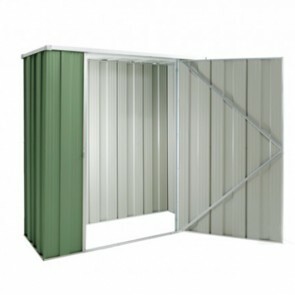 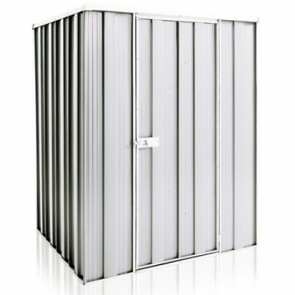 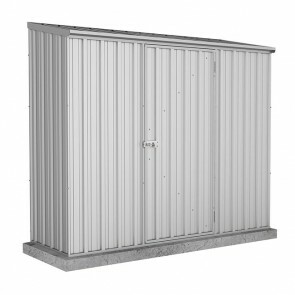 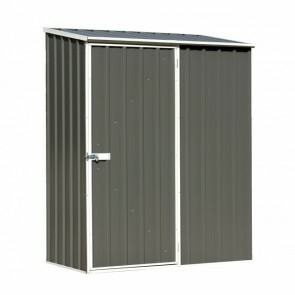 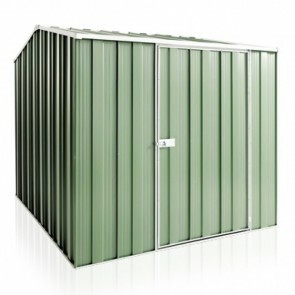 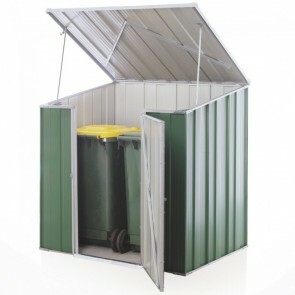 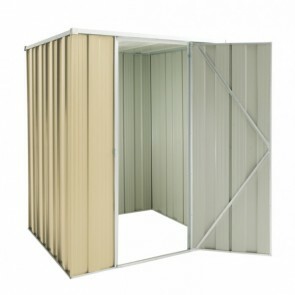 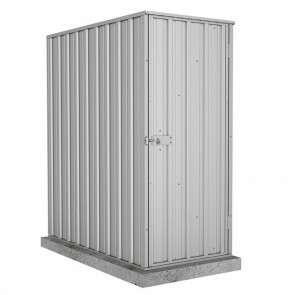 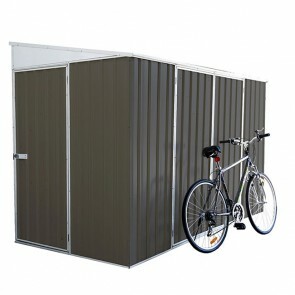 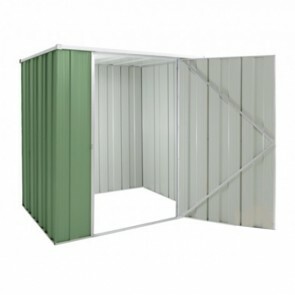 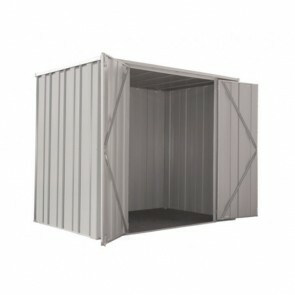 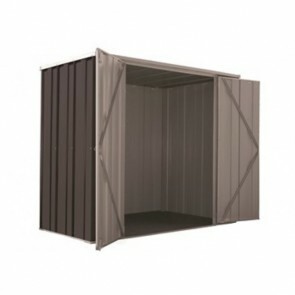 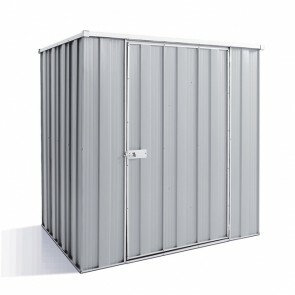 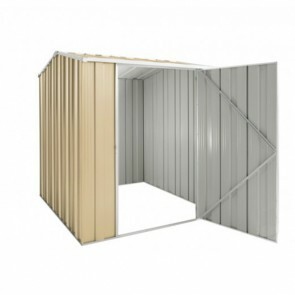 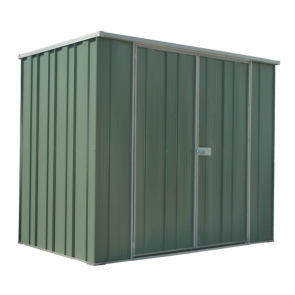 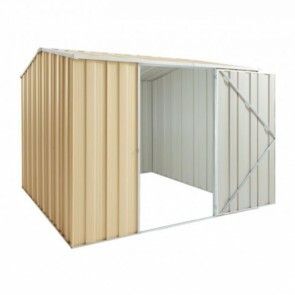 We have a huge range of outdoor sheds to choose from in different sizes and colours. All of our sheds are manufactured by respected Australian companies built especially for the harsh Australian conditions so you can be assured that they will last. 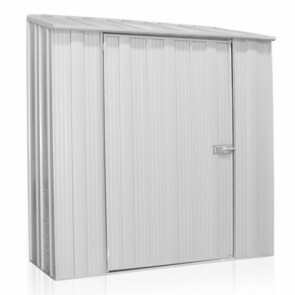 All sheds are also backed by lengthy warranties. 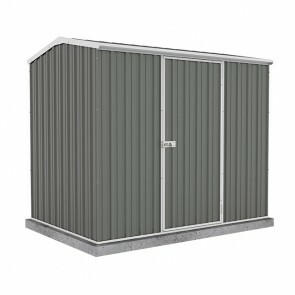 We guarantee that you will not find a cheaper price for all sheds you find on our site, that is why we offer a best price guarantee. 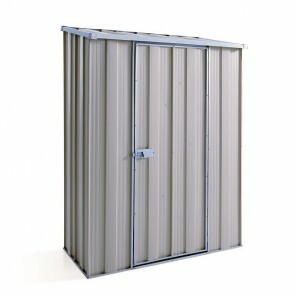 If you find a cheaper price for the same model of shed we will beat it. 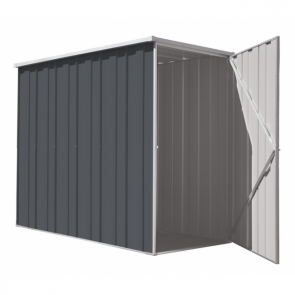 When it comes to shipping we offer free depot delivery for all outdoor sheds to a range of depot locations around Australia.